ProPublica and the Houston Chronicle have published another story in their investigative series on Baylor St. Luke's Medical Center, an acclaimed hospital in Houston — this time showing a world-renowned heart surgeon is "accused of violating federal research rules and skirting ethical guidelines." 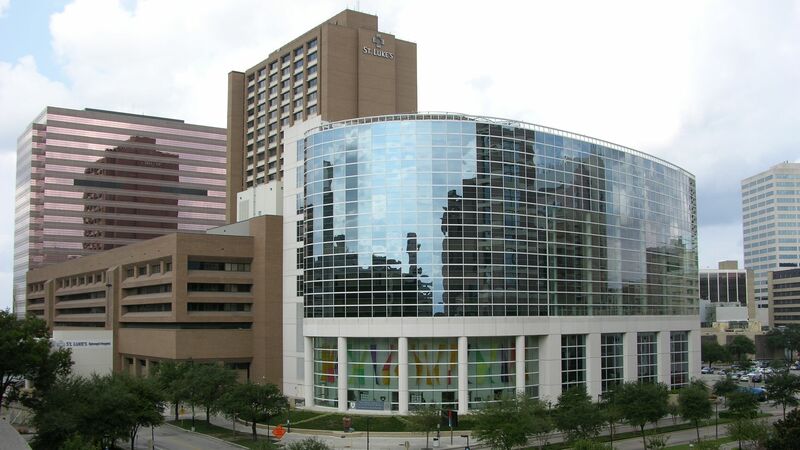 The bottom line: St. Luke's sits in one of the most famous medical care corridors in the world. According to ProPublica, the hospital's marketing has covered up serious lapses in heart care that have led to many patient deaths.